1. You're shopping on a budget this year. 2. Global warming being what it is, who needs sweaters? 3. You already have an Obama T-shirt. 4. You can't afford anything at Moss, anyway. 5. Goes with everything black. 6. Not on the Core77 Gift List, so not on backorder. 7. Michael Bierut has two. 9. What better way to show the love? 10. Did we mention you already have an Obama T-shirt? 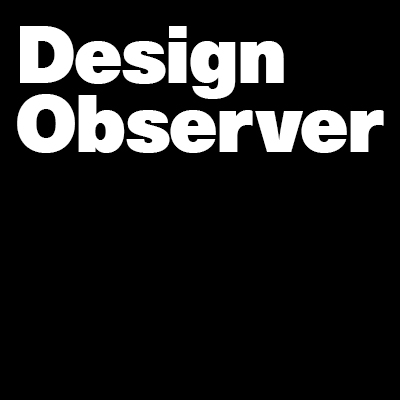 The Design Observer T-shirt is sold through Artefacture.